You'll be £20.00 closer to your next £10.00 credit when you purchase The Men Who Flew the Hawker Hunter. What's this? Order within the next 9 hours, 11 minutes to get your order processed the next working day! If ever there was a real pilot's aeroplane it was the Hunter, an outstanding multi-purpose aircraft which excelled in the roles of interceptor fighter, ground attack, reconnaissance, research vehicle and two-seater trainer, not to mention its dramatic displays in formation aerobatic performances. The Hawker Hunter is one of the world's greatest aircraft. For decades pilots have enthused about it, extolling the virtues of its smooth, aerodynamic lines, 4 x 30mm cannon, Rolls-Royce Avon engine, and its outstandingly honest handling characteristics combined with a lively performance. Who can ever forget the glory days of the unforgettable aerobatic displays with the Black Knights, Black Arrows and Blue Diamonds? 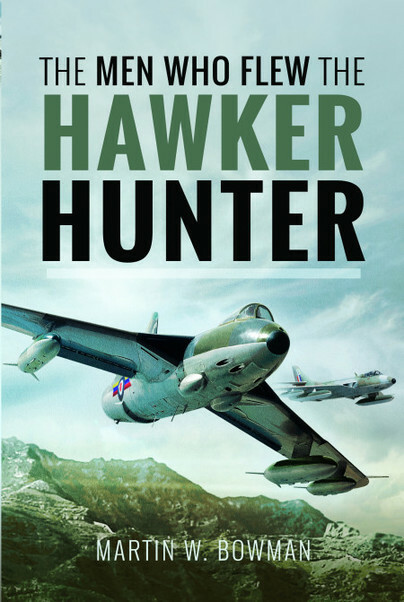 This book vividly recalls operations in Europe with Fighter Command and 2nd TAF, and in Cyprus, the Middle East and the Far East, where Hunters in the ground-attack role operated against rebels in Aden and Malaysia respectively. The Hunter was undoubtedly a classic thoroughbred of its time from the stables of one of the finest fighter manufacturers in the world. 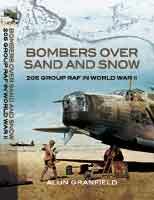 Here, we read the details of it's fascinating story, told from the perspective of the men who actually flew this outstanding aircraft through history. Martin Bowman is one of Britain’s foremost aviation historians and has written many books and articles.